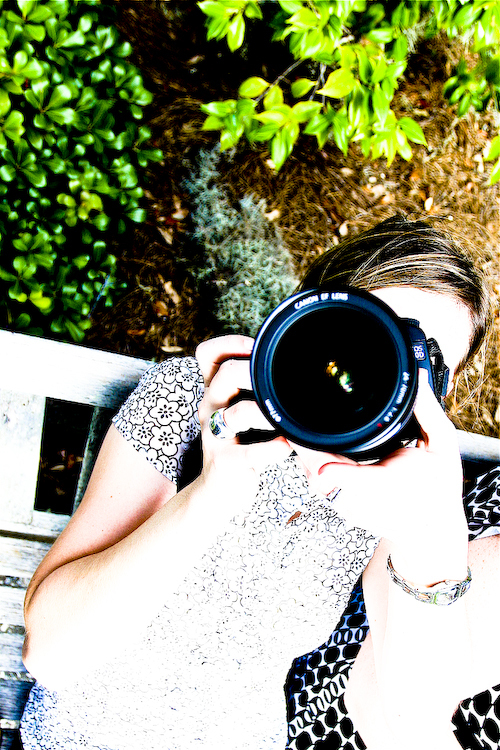 I’m Angey Price and one of the photographers for Poiema Photography in Raleigh, NC (check us out at poiemaphotography.com). I’m married to the best husband ever, Wesley Price. We serve happily at our church (Open Door Baptist Church), where Wesley serves on staff as Minister of Media and Missions. I love using photography to tell a story. Life is full of stories which include people, events, emotions, details, and colors! What a joy to capture people’s stories in a way that enables them to re-live and re-tell it for years to come! One of the greatest stories ever told, is the true story of Jesus of Nazareth. As a believer in Jesus, I desire to tell His story with my life, and even with photography. The beauty of nature or of a beautiful baby speaks of a wonderful Creator God. But death and destruction tell of our once perfectly created world that is now affected by sin and death. The love of Christ offers freedom from sin and even death. To capture the love between two people or a whole family is a picture of love, that points to the One who is Love Himself. You are such a beautiful person…inside and out! I love you, dear friend!